Can only be fired as low as possible, may turn army green! 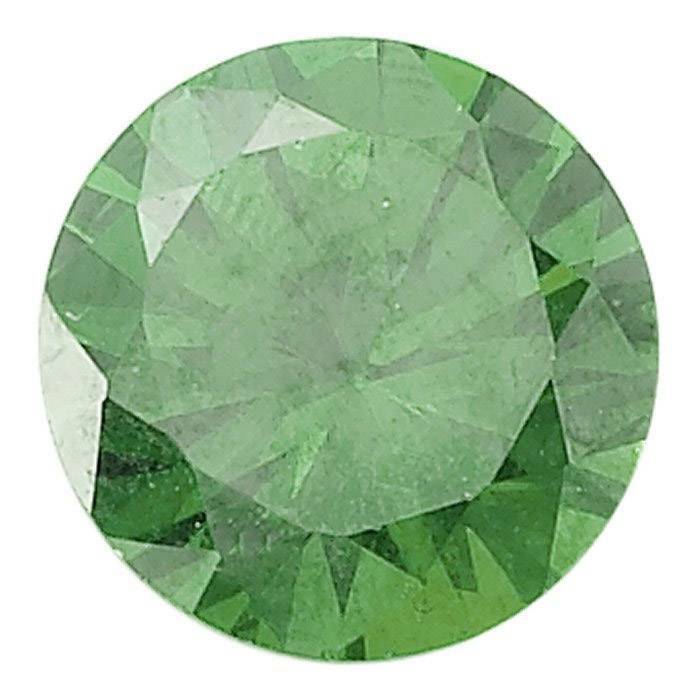 Green faceted CZ adds luscious color to your designs. Care: Wash with warm, soapy water. Avoid harsh detergents. Safe for both ultrasonic and steam cleaning.